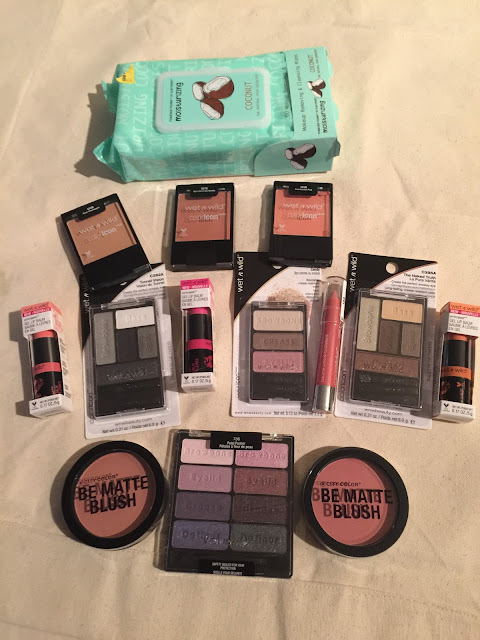 Bougie Brie's Beauty Blog: Bougie Brie's Bargain Basement Buys! Shopping Spree @ Five Below! Bougie Brie's Bargain Basement Buys! Shopping Spree @ Five Below! Have you ever been to FIVE BELOW! Dear Jesus, it's a hoarder's heaven. They have all kinds of goodies for under five dollars. Take a look at what I scored for about $30 bucks. It includes, City Color, L.A. Color, Wet n Wild and other affordable brands! I made out like a bandit!